Here we are – getting super-close to the finishing line! If you’ve just stumbled across this blog post, I’ll have you know this is post #5 of my mini-series on batching blog writing. The first 4 steps were planning, outlining, drafting, and editing. So if you haven’t started blogging for your business yet, or if you’re looking for a more efficient way to do it, I’d invite you to go back to the beginning and follow the process step by step. It’ll pay off – I promise! But if you’re sitting on a fully-edited blog post and fretting to press Publish, let me stop you in your tracks for a minute. Let’s just double check you’ve done everything you can to make this blog post be the best it can be and work for you and your business. Otherwise, what’s the point, right? So let’s polish and publish your blog posts. 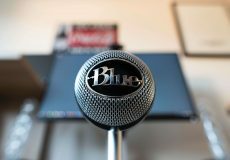 What does ‘polishing your blog post’ mean exactly? If you’ve followed my batching process, you should now be sitting on a number of blog posts that are in fairly good shape. You’re happy with what you’ve written and how you’ve written it. The text is pretty much good to go. So what do we need to do before we publish, exactly? You may have done this at the editing stage, but if you haven’t, it’s fundamental that you do some research now and spend some more time refining and finalising your blog post titles. 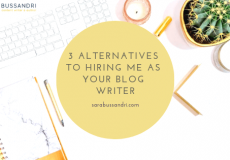 This is probably one of the most important things you can do for your blog posts – if the titles aren’t relevant or engaging enough, your readers may not click on them, which means they’ll never get to find out about all the goodness you’re writing about! Tragic, right? So what can you do with your blog post title? Be clear and specific. Don’t try to be fancy and obscure by using play-on-words. You want your reader to click on this title and read your content, so tell them what’s in it. Research the keyword you want to optimise your blog post for and include it in the title. If you want more of your ideal clients to find you through organic search (i.e. when they type a question or a phrase into the Google search bar, or speak it, for that matter), you need to make sure your keyword is included in the title. For more info on how to optimise your blog posts using the Yoast SEO plugin, click here. Come up with a few version of your title. Could it work as a question? A promise? A How-To title? A ‘number post’ title (i.e. 10 ways to do X). Keep tweaking your title until you come up with something that’s both SEO- and user-friendly. So we’ve got a title. What’s next? 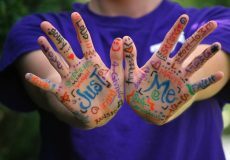 If you have great-quality photos of yourself, your products, or lifestyle photos that relate to your services, use them! If you don’t, you’ll find a few options below, but whatever you do, don’t share those grainy, blurry photos your friend took last weekend when you went out! Investing in good photography for your business is essential, so always use good-quality photos. Pick some royalty-free stock images from websites like Pexels or Pixabay. These photos are free and available for commercial use (but always double check that they are!). 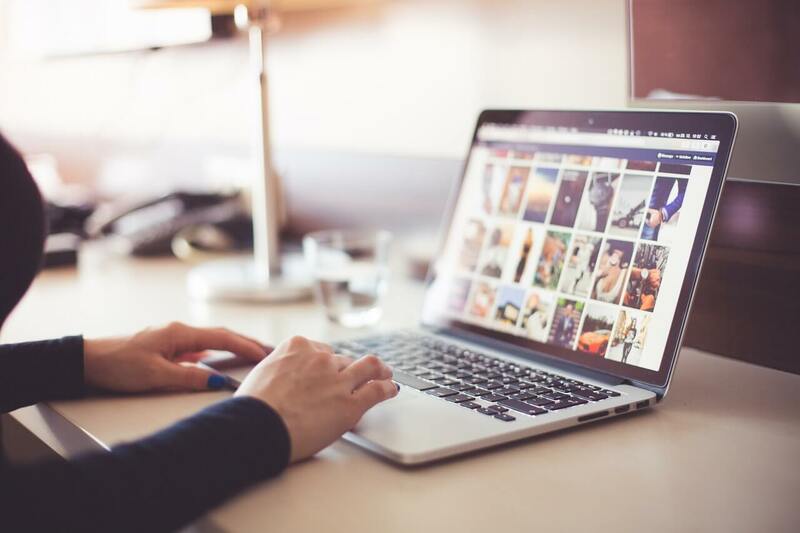 The real downside to using free stock images is that you may find the same photos plastered all over the web – you will find the photos you use all over social media and other websites. And for this reason, a lot of marketing experts recommend you don’t use free stock images. Buy some stock photos that relate to your products or services. Shutterstock, Depositphotos, and iStockphoto are some of the websites where you can buy images that will help your brand and website stand out from the crowd. Make sure you have the right amount of photos to break up the text nicely. If your blog posts are quite long, you might need at least 2 or 3 (sometimes more) images to make sure you’re not overwhelming your reader with huge blocks of text. Depending on your website theme, you may need to select a featured image for your blog post that may appear behind the title or right at the top of your blog post, so choose that one carefully. Now you’ve got your images, make sure they’re the right size, and that they’re optimised. To do that, you want to click on properties and populate the Alt Text description. Filling it this text helps the search engine bots understand what your images (and website) are all about, so try to include any keywords you want to optimise your blog post for in the Alt Text description of your images. This isn’t a must, but if you have a Pinterest account for your business, creating an image linked to your blog post that you can go and pin on Pinterest may help drive more organic search to your website. Pinterest is a visual search engine, so be intentional about this. Head over to Canva to find a Pinterest-friendly template and create a branded pin to go with your post. 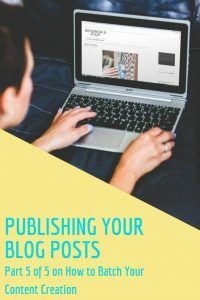 You can either use the title of your blog post or a quote from it – think about what would make your potential readers (while browsing Pinterest) want to click on your image to find out more. When they click on the pin, they’ll be directed to your website, and that’s exactly what you want. There’s a lot more to be said about Pinterest than I can cover in here. But if you take away one thing from this section of the post, let it be this – always populate the Alt Text description of your pinnable image and include the keywords you want to optimise the blog posts for. Pin that image to one or more Pinterest boards, and you can give yourself a chance to drive traffic from Pinterest over to your website. As I said, you don’t have to do this, but it’s a nice extra way for your potential customers and clients to find you. You may have done this already when drafting or editing your blog posts, but if you haven’t, this is the time to add a clear Call To Action to your blog post. This doesn’t always have to be a ‘buy now’ message (although it can absolutely be). 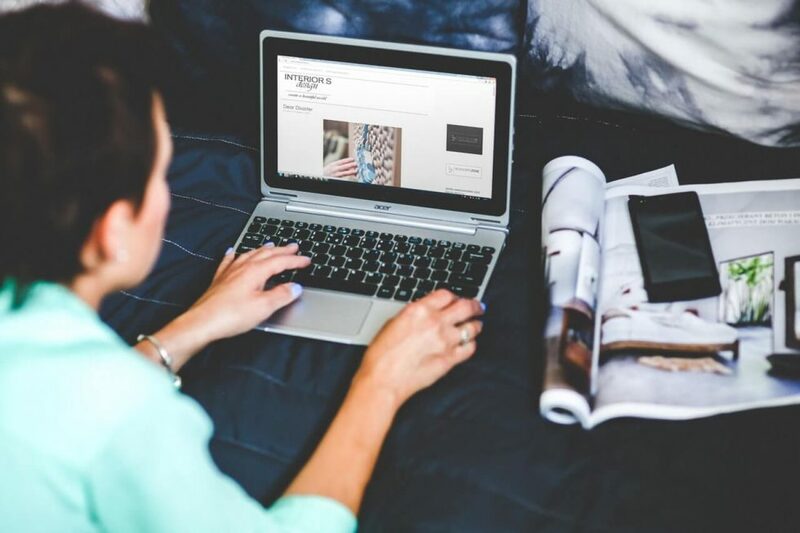 It could be an invitation to your readers to join your newsletter, answer a specific question in the comments, head over to another piece of content or part of your website. Or even to head over onto social media to connect with you. What do you want your reader to do now? Whatever you choose, make it clear and make sure that it’s one thing. Often, as consumers, when we’re asked to choose between a range of different options, we end up confused and overwhelmed and end up doing nothing at all. So be clear and specific about that one action you want your reader to take. Again, you may have done this while you were editing, but if you haven’t don’t miss this step out! I’m assuming you’ve created content before, so go over your blog posts and, where relevant, consider adding links to your existing content. Don’t just add links randomly, of course. Only include internal links to blog posts and pages that are relevant for the content you’re sharing. don’t include links to competitor’s websites (unless you’re creating a very useful comparison post about similar products or services in your niche or area). Including internal and external links provides a better user experience for your readers. You’re giving them additional information, showcasing your knowledge and expertise in your field and helping them find an answer to their question. But also, by linking any existing and relevant content to your newest blog posts, you’re inviting your readers to spend more time on your website. And this tells Google that your content is worth reading! So if you want search engines to rank your website higher in the search results, make sure your content links together! Once again, this is not a must (and something I’m personally still working on! ), but if you want your readers to spend more time on your blog posts (and signal to Google that your content is ace) consider embedding short videos into your blog posts. 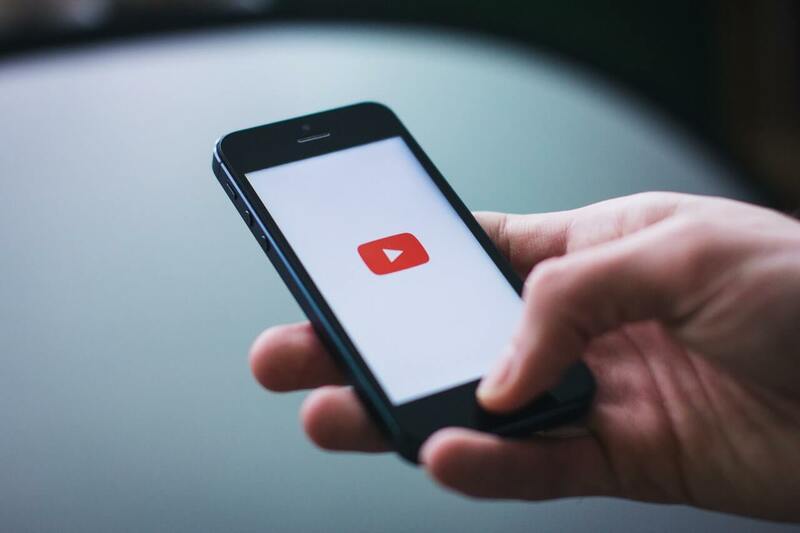 Video is great for engaging with your audience – they can get a feel for what you’re like in real life, and this could massively help your business. So you could include a video of yourself summarising the key points you covered in your blog posts, for example. Or a relevant YouTube video you created in the past. It could even be someone else’s content, as long as it’s relevant to your blog posts. But of course, you want your readers to stay with you and eventually buy from you when they’re ready. So adding your own videos would be great. Quick tip: just make sure you embed the videos, rather than adding them as media files, as this would put extra load on your website and negatively affect the page load speed (not a good thing). I use WordPress and mainly work with clients who have WordPress websites, so if you don’t, this step may not be applicable to you. But if you’re on WordPress it definitely is, so before you hit publish, make sure you select a Category and a few Tags (around 5 or 6) for your blog posts. The first paragraph of your blog post. Some of the sub-headings, if relevant. If you’re not sure what I’m talking about here, head over to this post. You may have edited your blog posts a million times already, and by now, you’re probably getting a bit sick and tired of it. I get it. But bear with me. Going through it one last time won’t hurt, will it? 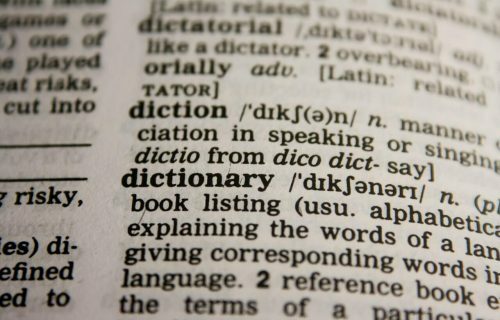 Have you picked the right vocabulary? Can you spot any last-minute mistakes? Tools like Grammarly help with this, but if you’re using a spellchecker, it doesn’t pick up words that are spelt correctly but used in the wrong context. Like ‘affect’ or ‘effect’ or ‘it’s’ and ‘its’. Does the text look visually enticing? Can you add more white space? More sub-headings or bullet points to make the text easier to scan? Bold some of the text to make some points stand out? Add more images to break up the text? NOW you’re ready to hit publish! See? You’ve done it! Your blog posts are ready to publish! 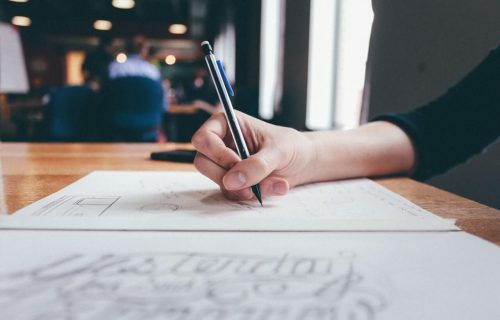 If you’ve followed the previous steps in this mini-series, you’ll see that it all boils down to a step-by-step process that you can follow every time you write a blog post for your business. 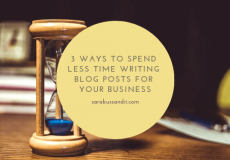 The key thing to keep in mind is that in order to become more efficient, quicker, and save yourself time, you need to batch your work, which is why I recommend working on 2 to 4 blog posts at once. Batching saves you time because it allows you to focus on one thing and task only. And that’s great because multi-tasking involves a lot of switching and wasted brain power! 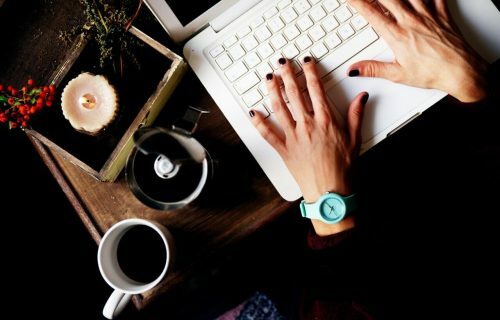 So when you’re planning your content creation for the month, make sure you set time aside to carry out these activities separately: planning, outlining, drafting, editing, polishing, and publishing and leave a few days (at least) in between activities, especially when it comes to the editing tasks. You really do want to look at your blog posts with fresh eyes. Still too much? Outsource it! 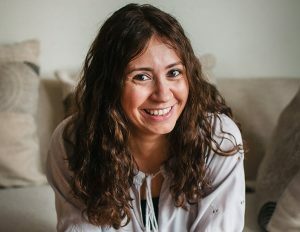 If you’re looking at this process and thinking there are still way too many moving parts (and this has put you off from doing your own blogging even more) remember that outsourcing your content writing is always an option. I believe that by following this batching process, you can easily write 4 blog posts spread over about 8-12 hours per month. But you still have to find that time! So if you feel you’re not currently in a position to do that, get in touch and we can talk about the various ways I can help. I hope you enjoyed reading this mini-series as much as I enjoyed writing it, and I’d love to know what you think. 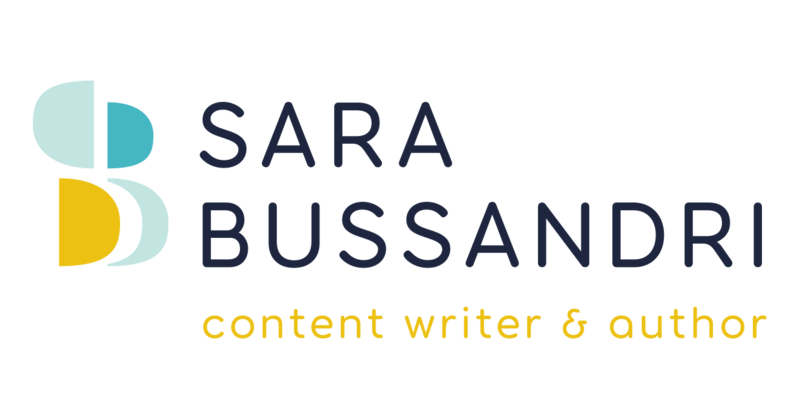 So if you have any feedback, thoughts, or questions, drop me an email at hello@sarabussandri.com.